Deletes the named firmware variable. extends to the next line. before the -p or -f options, since arguments are processed in order. 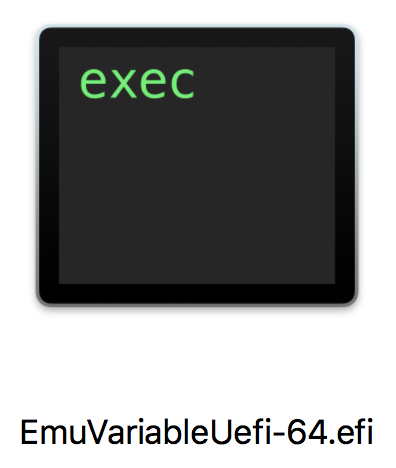 -c Delete all of the firmware variables. -p Print all of the firmware variables.